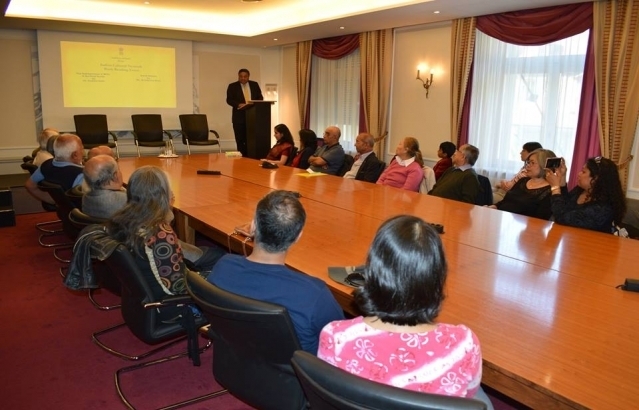 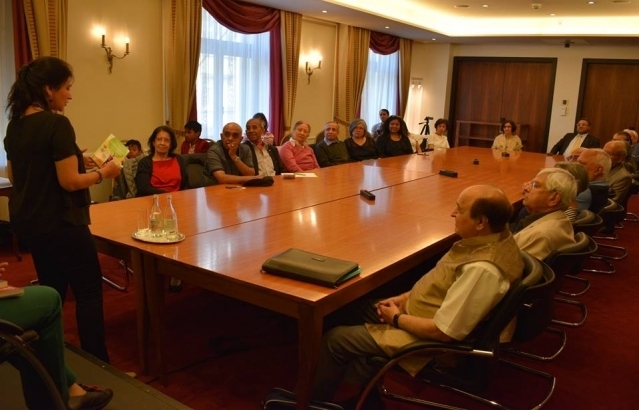 Book Reading by Indian Cultural Network of Embassy of India at Hotel Bellevue in Berne on May 18, 2018. 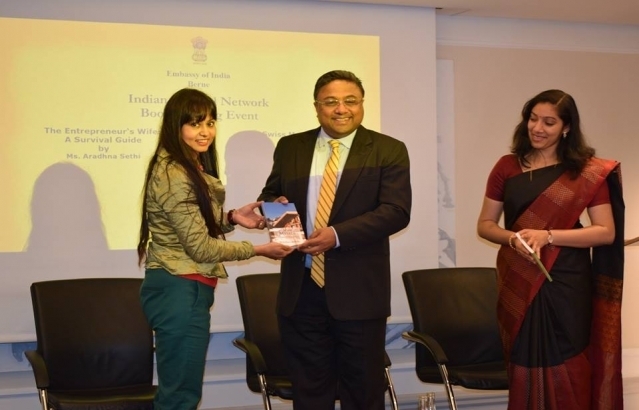 Two young dynamic Indian authors Ms. Aradhna Sethi and Ms. Brindarica Bose read from their books 'The Entrepreneurs' Wife: A Survival Guide' and ‘Swiss Masala' respectively. 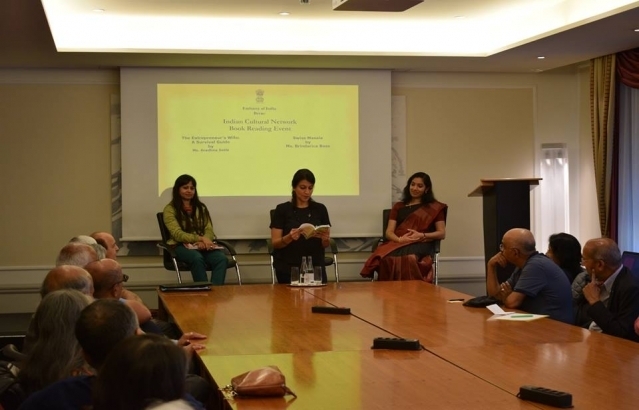 The book reading was followed by an interactive session about the life and experiences of Indian authors and spouses in Switzerland.